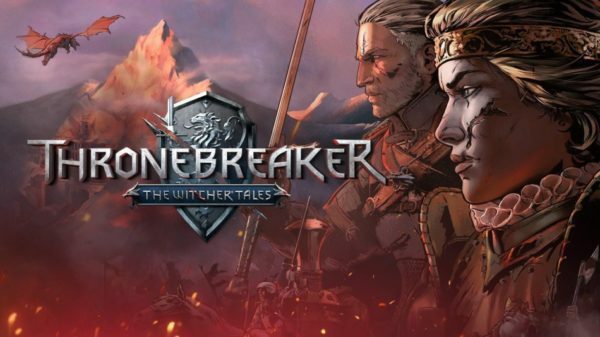 Thronebreaker: The Witcher Tales arrive sur consoles ! Thronebreaker: The Witcher Tales est disponible sur PC ! Nouvelle vidéo de Thronebreaker: The Witcher Tales !